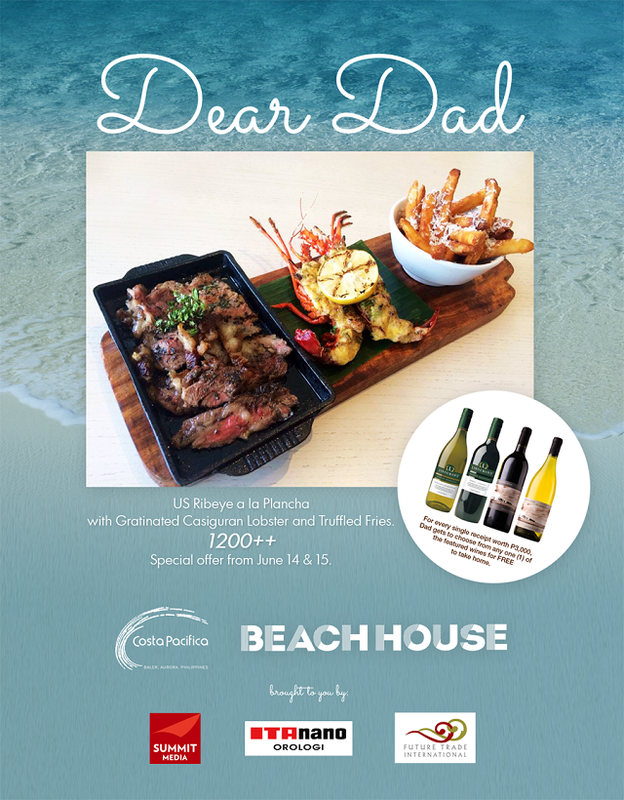 There's no better way to treat Dad on his special day than by giving him a pleasurable gastutory experience. The Raintree Restaurants Group has prepared these special meals that only the best Dads in the world deserve. Promo: For every single receipt worth P3,000, Dad gets to choose from any one (1) of the featured wines for FREE to take home. 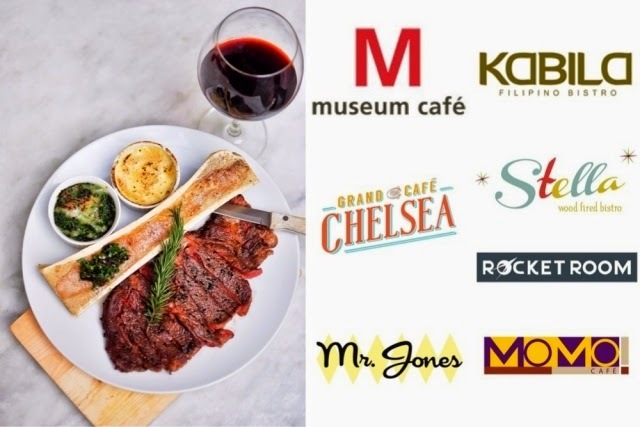 Promo: For every single receipt worth P3,000 Dad gets to choose from any one (1) of the featured wines for FREE to take home. Watch this video to learn more about Raintree Restaurants, Manila's innovative restaurant group. Raintree Restaurants: Innovating Hospitality from Raintree Restaurants on Vimeo.